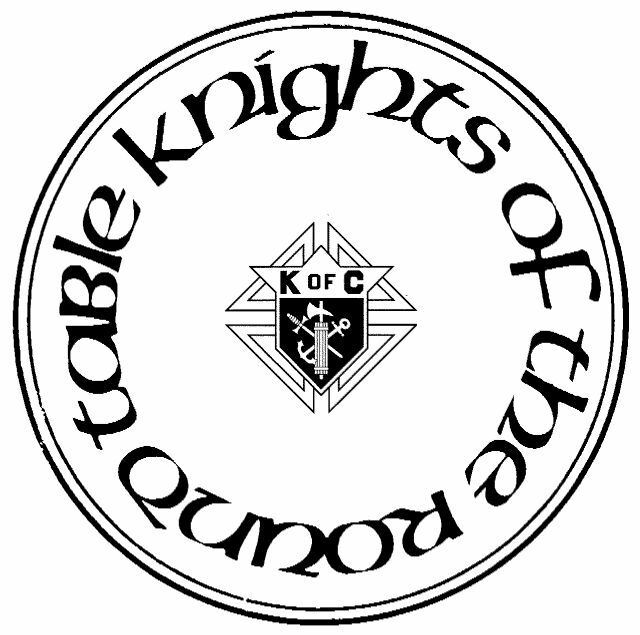 The Knights of Columbus of Saskatchewan, in the name of Jesus Christ and through the intercession of Our Lady of Guadalupe, strive to build the Catholic Church by developing the spiritual growth of themselves and their families, serving parishes, building communities, and by evangelizing all people according to the principles of Charity, Unity, Fraternity and Patriotism. 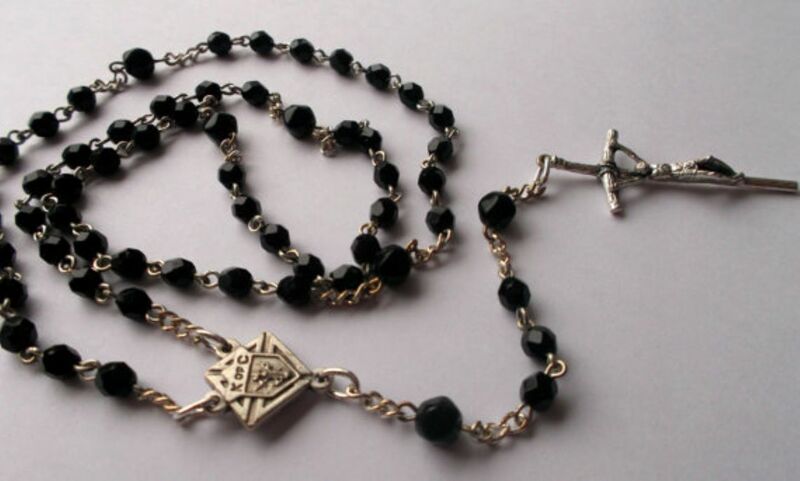 The Knights of Columbus is a Catholic, Family, Fraternal Service Organization that includes charitable service and financial aid to our communities, parishes, families, and members. Swing Into Spring - recruit 5 or more members until March 31 and receive a K of C miniature bat! Presentation to the Jim Pattison Children’s Hospital Foundation Dec. 9, 2018. $70,000.00 was given! See our events calendar for details on the Columbus Bosco Homes 25th Anniversary Gala on April 11, 2019. 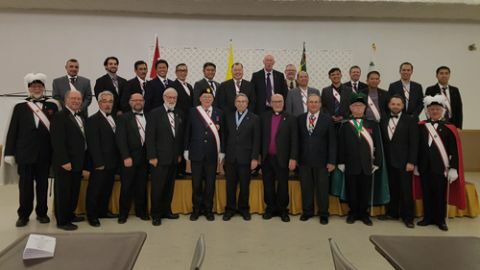 Group photo of First Degree Exemplification last November 26, 2018 Hosted by Council 5104 in Saskatoon. 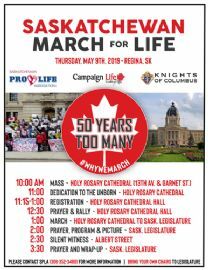 Sign up to receive the Saskatchewan State Knightline by email. Click "Read More" to fill in your information. Online Membership. Click on "Read More" to find out more. Here is a summary about the top Recruiters for the first quarter of 2018-2019 Fraternal Year. Knights of Columbus Canada Cup Competition. An annual membership competition among the ten jurisdictions in Canada. 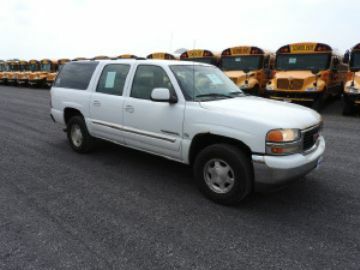 Awarded to the Canadian jurisdiction who accumulates the most points between July 1, 2018 and June 30, 2019. Some thanks for a great weekend! Join the Knights of Columbus, or recruit a Knight and receive a reward from the State Deputy! The Knights of Columbus donated $70,000 to the Jim Pattison Childrenâ€™s Hospital Foundation on Sunday, with all the money coming straight from the community. 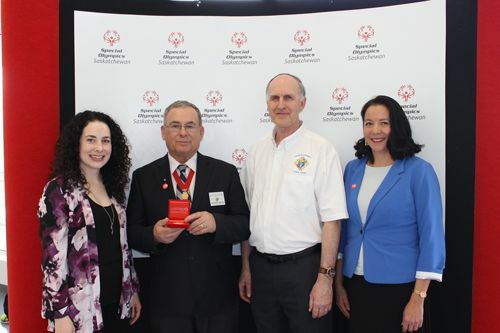 Each month, the State Program Director has a message about getting active and recording all the activities in the Saskatchewan Knightline, a monthly newsletter for Knights of Columbus members and their families. Read the message here. Each month, General Agent Mark Lewans shares a message about why you and your family should purchase Knights of Columbus Insurance. 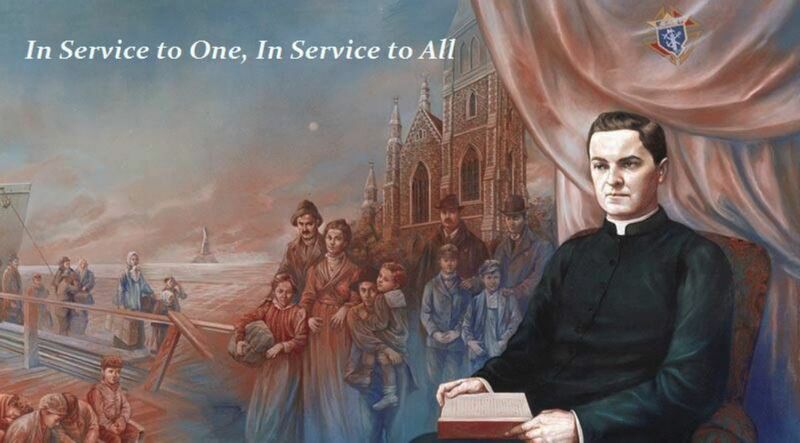 Primarily the mission of local councils in the Knights of Columbus in every jurisdiction is to reach new people and bring them to Christ's love which, naturally, implies growth. Each month, the Culture of Life Couple have an uplifting report. 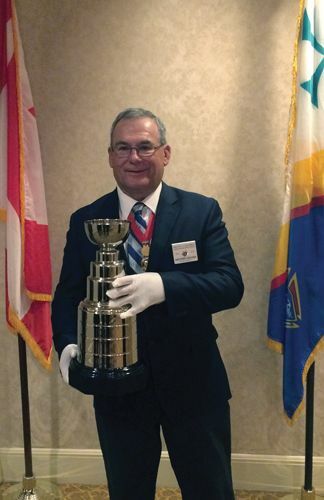 The Saskatchewan Knights of Columbus Charitable Foundation publishes a monthly newsletter and on special occasions. Councils conduct this church activity every time a 5th Sunday occurs during a month in the 2018-2019 fraternal year. Knights provide rides to church for people who are unable to drive themselves. 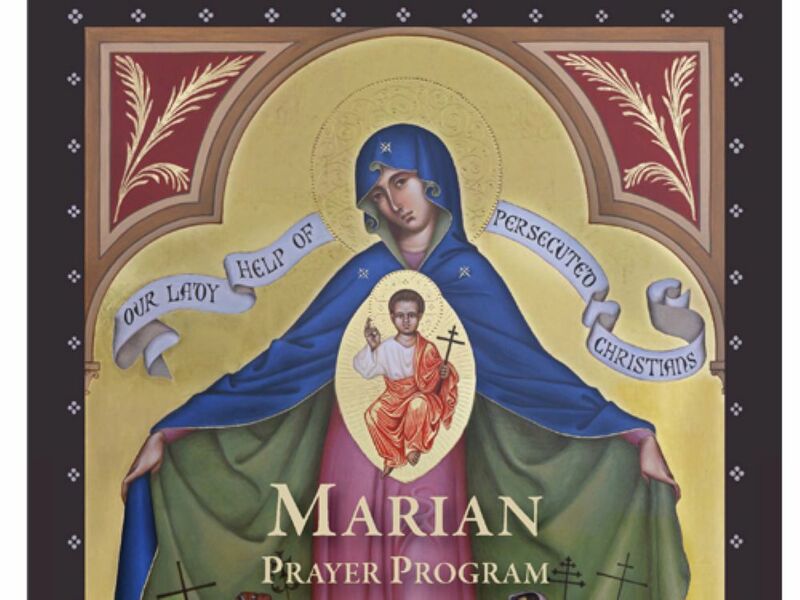 The Delaerean is a monthly newsletter published by Father Delaere Council 5182 in Yorkton, Saskatchewan. The attached file lists Round Table Chairmen in various small parishes in Saskatchewan. 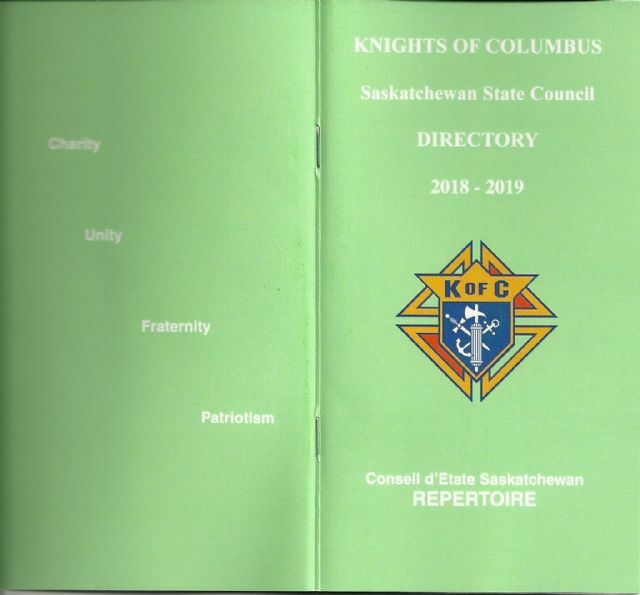 The State Roster can be accessed by Sask members for Knights of Columbus use only. To access the State Roster click on the "Read More" link below. 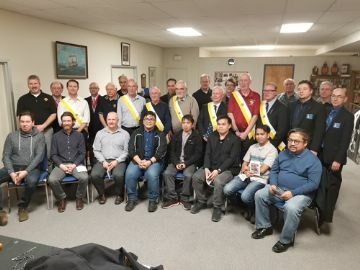 Subscribe to our weekly GK/FS Bulletin to receive news about Knights of Columbus activities in Saskatchewan.